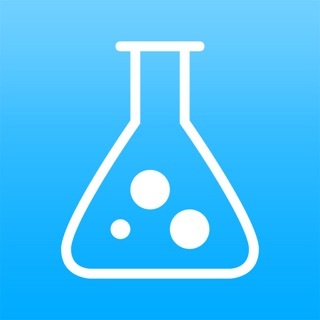 ABG Ultimate is a program for interpreting simple or mixed acid-base disturbances. 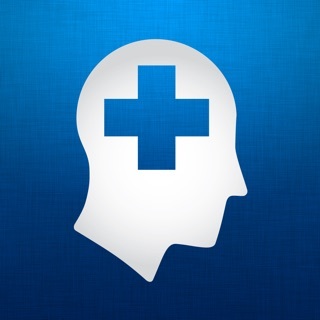 1) Simple Disorder Compensation: experienced users that are able to interpret the primary disorder from blood gas can calculate the expected compensation by entering pCO2 or HCO3 values. I.e. 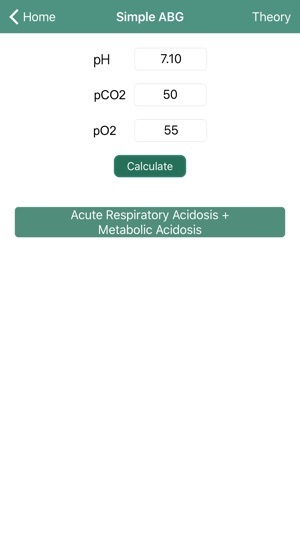 if you insert pCO2 values in Respiratory Acidosis Compensation you get HCO3 expected values of acute and chronic disorder. 2) PaO2/FiO2 Ratio: calculates the ratio of the PaO2 and FiO2 to assess whether the patient has a respiratory failure or not. 3) Anion Gap: by inserting electrolytes, it is possible to trace the Anion Gap used in the differential diagnosis of metabolic acidosis. 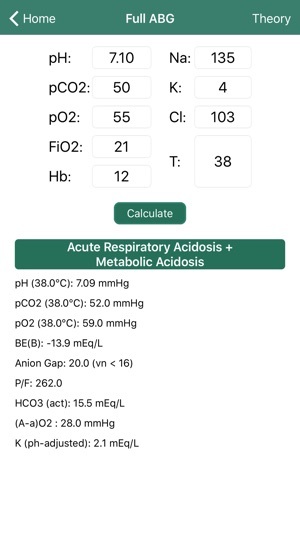 4) (A-a) O2 Gradient: calculates the alveolar arterial oxygen gradient that allows the presence of shunt and alteration of the ventilation/perfusion ratio to be assessed. 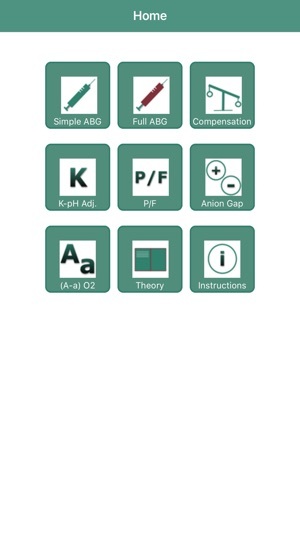 5) ABG complete and Simple: by inserting all the values provided by the most common blood gas analyzers, you will have a complete diagnosis both in cases of simple and complex imbalances. 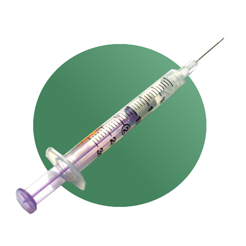 EGA pro can establish if a blood sample is venous only within specific preset limits, therefore it is not very reliable for that. 6) Theory: provides a synthetic support of the main causes of acid-base alterations. 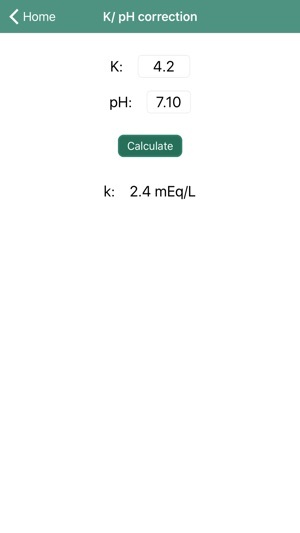 7) K / pH Correction: you can calculate the exact value of potassium on the base of pH values.